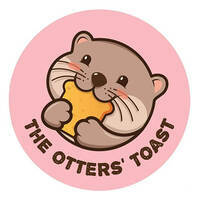 Step into The Otters’ Toast aka toast haven where patrons can enjoy a variety of desserts as well as coffee and tea. 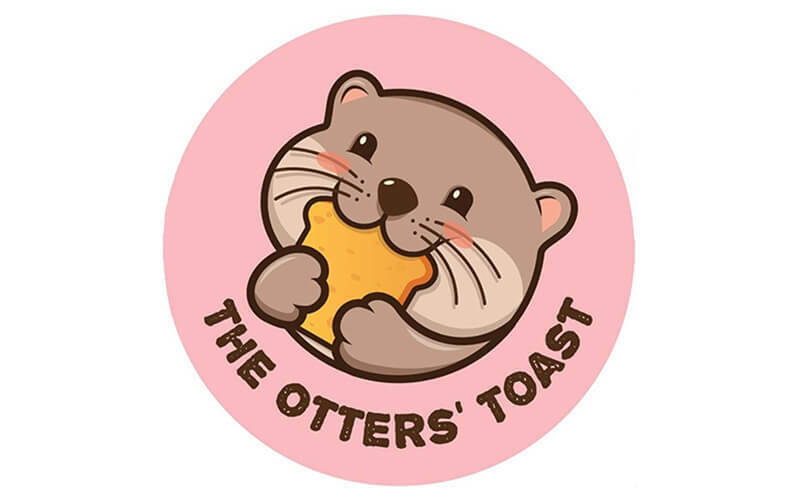 From signature Shibuya toasts such as Raclette Shibuya toast, fresh cream Thai mango Shibuya toast, and even a unique mentaiko lava toast to creme brulee waffles, one is for a treat with these delicious options. Besides sounding appetising, these desserts are plated aesthetically, ready for fellow Instagrammers to photograph.